Anton Scheepers is a leading and highly respected agricultural economist and consultant based out of South Africa. 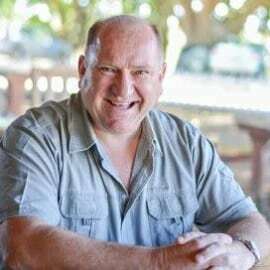 Anton’s experience extends over 33 years within the Southern African agricultural and agricultural trading/food trading environment. Anton was a director within the Department of Agriculture where he spearheaded multiple trade and promotional initiatives until 2000, where after he focused his attention exclusively to the management of AIM on a full-time basis serving countless agriculturists and industrialists in trading successfully to and from the African continent.